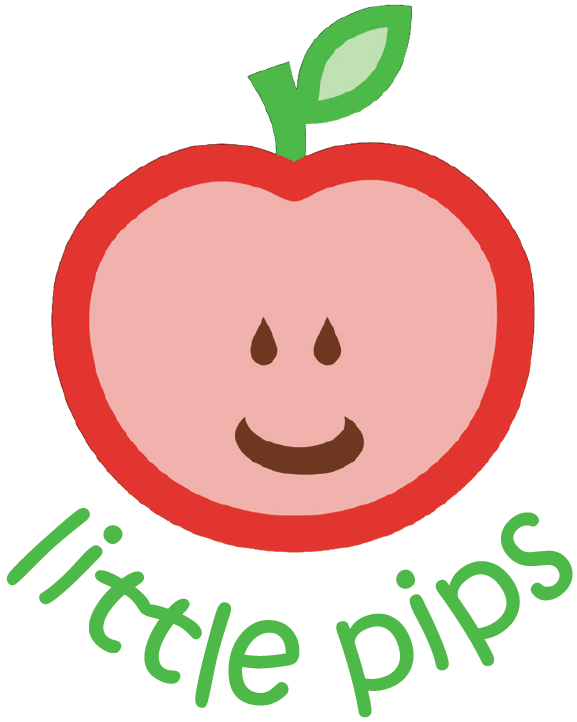 Tomorrow, Wednesday 13th May, is the first session of our new baby and toddler group, Little Pips! To get our new group up and running, we desperately need some toys! If you are able to donate anything, please email us at mail@littlepips.org.uk, or bring along to one of the sessions!